Valentine's Day is a day away and I'm sure a lot of you are wondering (well I at least I am)...why should you care? Excellent question. It pressures couples into making grand gestures of love on a pre-determined day, and singles just get to feel like crap. I love love. I am in a five-year old relationship. But I dread scheduled stresss. Be that as it may, Valentine's Day has its uses. It's another excuse to dress up and go have a fun date with your special other or friends, even. 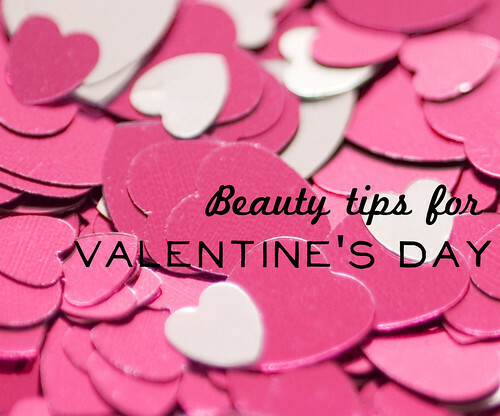 So, I thought I'd do a post on beauty tips to keep in mind for the day of love! Take note that they are specifically for a romantic date with smooshing and what else in mind. ;) Consider these as reminders. 1. Wax. Depilate. Shave. Say adios to the mustachio and the leg fluff. 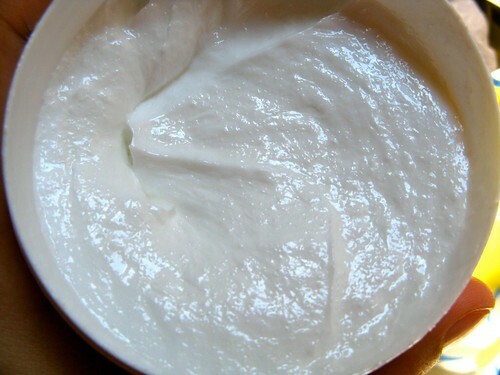 You want to be smooth and silky all over! I know it's so much work and you think he won't notice anyway but honey, he will. 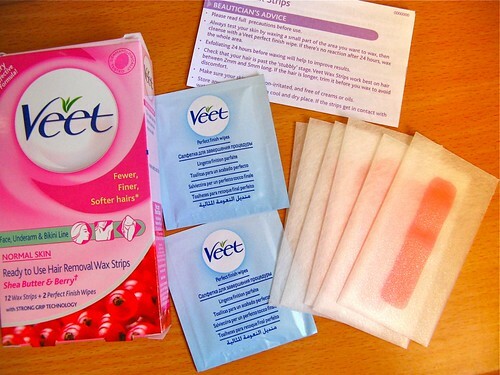 I like using Veet wax strips and depilator creams. 2. Scrub! And use a good one. You want slinky skin that feels fine to the touch and only a good exfoliation sesh can get you that. I like Asian Secrets Lulur, but if that's out of stock you can try Purbasari instead. Pay special attention to your elbows, armpits, and feet. Scrub after shaving to prevent ingrown hair. 3. Deep condition your hair. Silky hair where art though? In the bottle of an excellent conditioner, that's where. Try the Snoe Beauty Hair Heroes with Argan Oil - it will turn the driest locks into a natural wonder. ;) If you don't have the time to score one, you can rush to the nearest Watsons and grab one of their deep conditioning tubs. Just leave the product on for at least 15 minutes, dry it, then brush it out repeatedly to get silky locks. 4. Moisturize, moisturize, moisturize. Scrub off dry skin from your lips and use a good lip balm. Wait for it to absorb before wearing lip color. 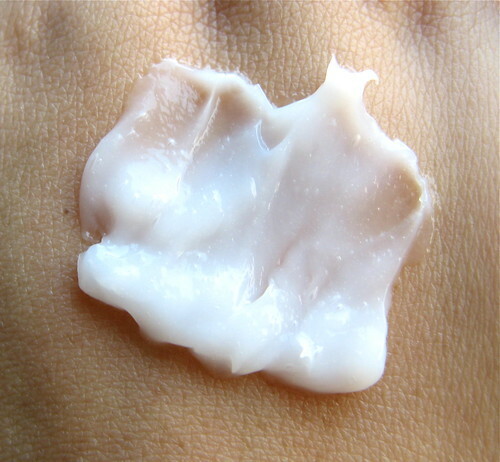 Gorge your skin on a non-greasy and easily-absorbed moisturizer (like Avon Skin So Soft, which btw smells so good and doesn't taste like anything). When I really want to treat myself, like say for a date, I use the Vitacreme B12 Body Milk. It's like an instant skin repairer because of the Vitamin B12, but the price makes me weep. 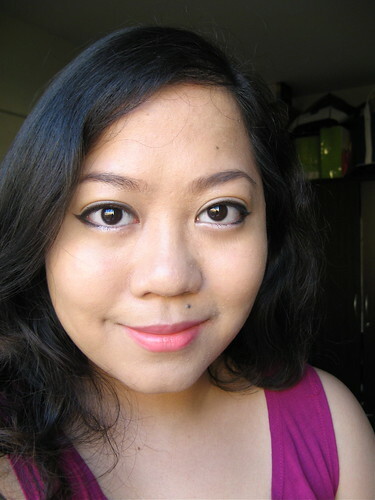 There's a ton of Valentine's Day makeup tutorials all over the net, and I must confess that I've done a few of those myself in the past years. They're fun. They make you stand out. However, as a general rule, guys don't like makeup on girls. I know right? The tragedy. If your boy criticizes your makeup constantly to the point of making you miserable, dump the mofo. But if you can reach a compromise, just for this couple's day alone, then it really wouldn't hurt to tone it down! 1. Wear as little as you can bear. It works for both of you. Why? Because you won't spend so much time rushing for a "perfect" look, and it's not like the makeup will be the focus of the night (if you know what I mean). He'll like your bare look, as if you are just naturally beautiful. You are - but don't forget to shade your eyebrows, add some eyeliner and mascara, cover blemishes/eyebags, and wear a lip/cheek tint. 2. Don't wear lipstick. Lip tint is the way to go. No one - boy or girl - appreciates lipstick smears all over the face. And neck. 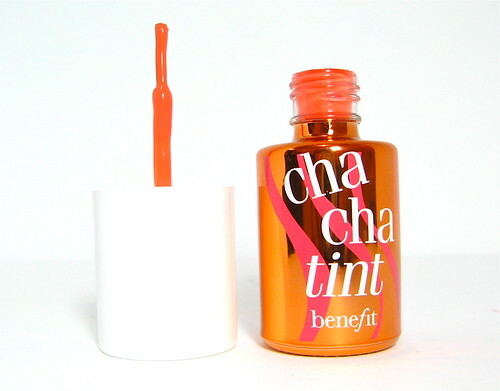 If you don't have a decent lip tint, find your darkest, most opaque lipstick, apply it then blot it off. 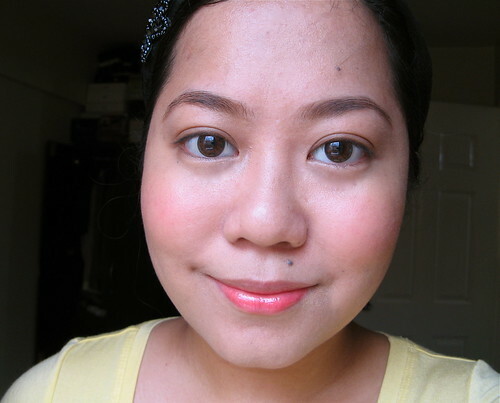 Smear some lip balm then blend with your finger to get the remaining pigment to look even. 3. Opt for transfer-resistant foundation and powder. Same as above! Most makeup transfers to clothes at some point, if you rub it hard enough, but there are those that transfer less. 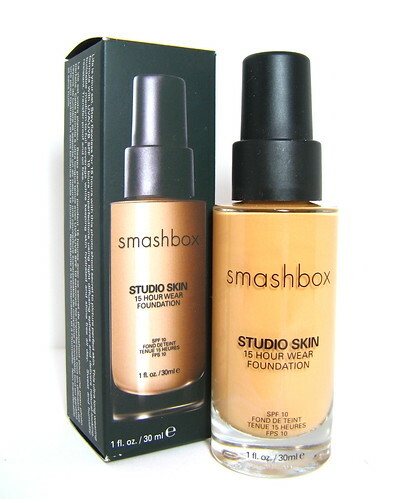 Use thin-textured foundation and powder, the kind that dries quickly and doesn't budge as you oil or sweat. Those are less likely to transfer to his person. And that's it. :) Pretty long, but I hope you found my tips useful!